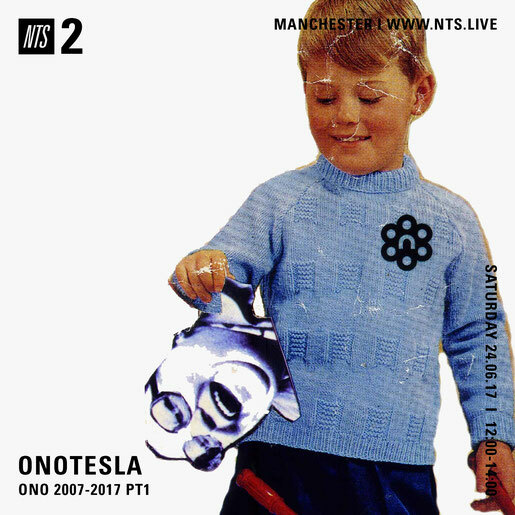 I'm doing a session on NTS radio this month to celebrate 10 Years of ONO with a selection of harddrive tracks that i've gleaned and spliced together. Some rarities included and some new unreleased tracks that i really am proud of with tracks from the early 3" cd's and Nono releases as well as from the Minidisk only release that i think i only actually sold 1 copy of ... hope you like it , there's more than enough music left in the bag to do another show so i'll do another show later in the year most probably. Riso printed booklet and Cdr wrapped in recycled paper from one of the many artists involved in the project. 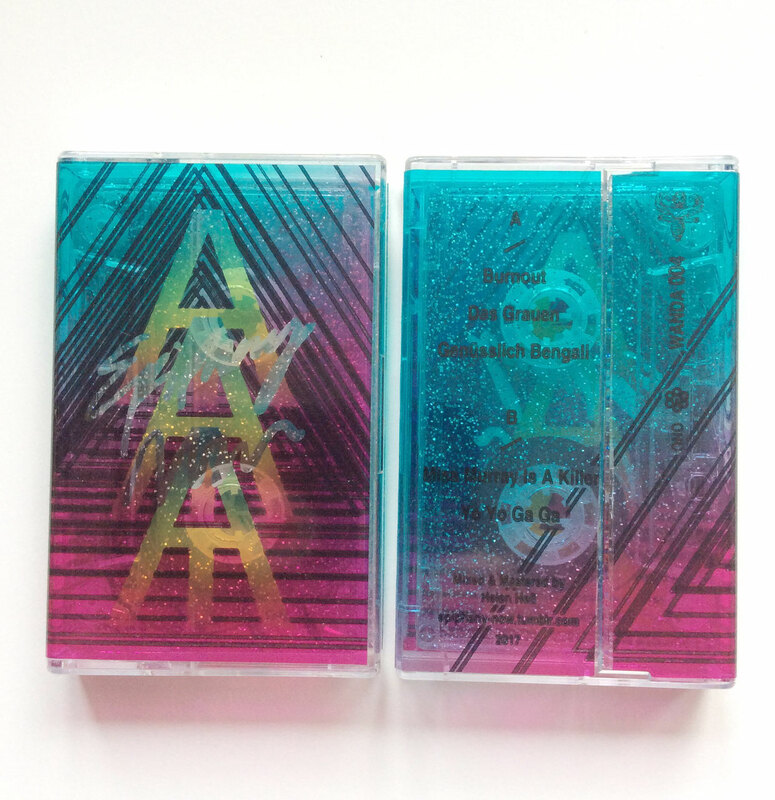 This is primarily a tour CD for Vitalija to take to gigs but we made a few extra available for online buyers. This is a one time production and it took a lot of love to put it together. this piece came into existence thanks to a residency with Apartment House in 2015 & 2016 and the whole project is based around the temporality of things. This musically also raises the awareness around the subject of temporality in ourselves and the fragility of life. Musically it is a long composition split into distinct parts with poetry and sound design sitting side by side with a palette including many broken unconventional and misused instruments. here's what boomkat had to say about it . FMK Light Travels in Straight Lines. Ono 2017. Blurred smoggy foggy collaborations and communications between friends recorded in Salford and Trafford. 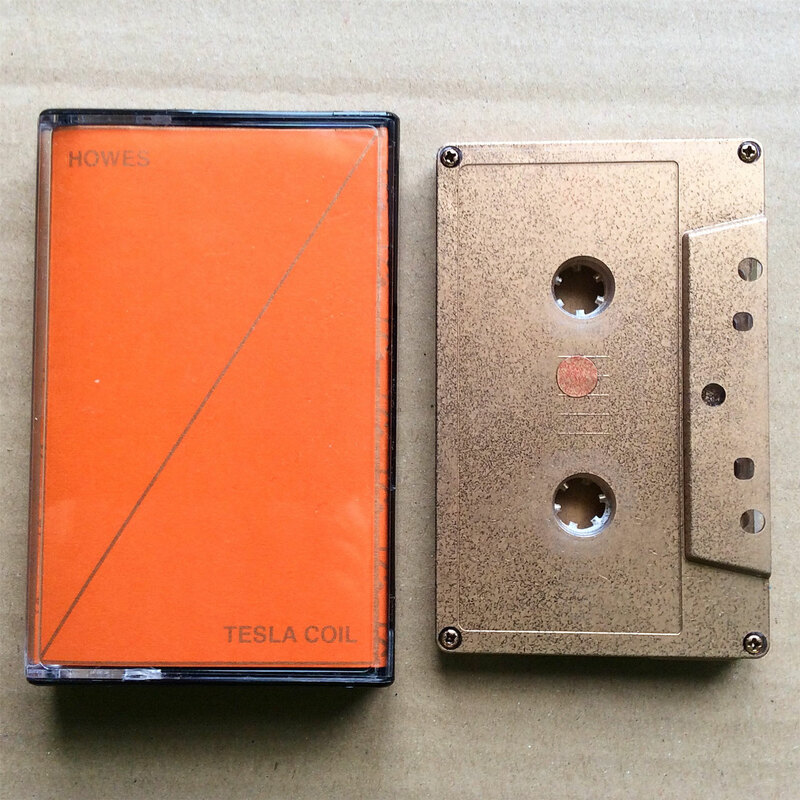 Thanks to Joseph Haigh for his visionary experimental design with secrets to be discovered inside the packaging... Tape Loop Orchestra for arranging the opening track. 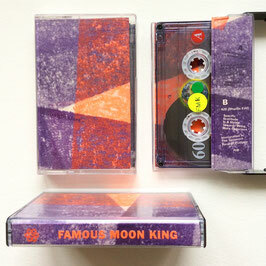 All other collaborators are anonymous all tracks recorded by Famous Moon King. 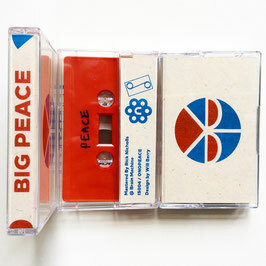 Big Peace (formerly known as Big War) is a Manchester based producer, DJ, member of the Generic Greeting Collective and co-promoter of No White Tee's (alongside Swing Ting's Joey B). Working in a variety of musical disciplines, you're as likely to hear his music as part of an installation in a gallery as you are to hear it on a rap mixtape. His unique and underivative productions have received praise both locally and further afield and have been featured on websites such as Vice, Dummy, Southern Hospitality and Cocaine Blunts. Big War's DJ sets run the gamut from funk and soul to rap and leftfield beats. 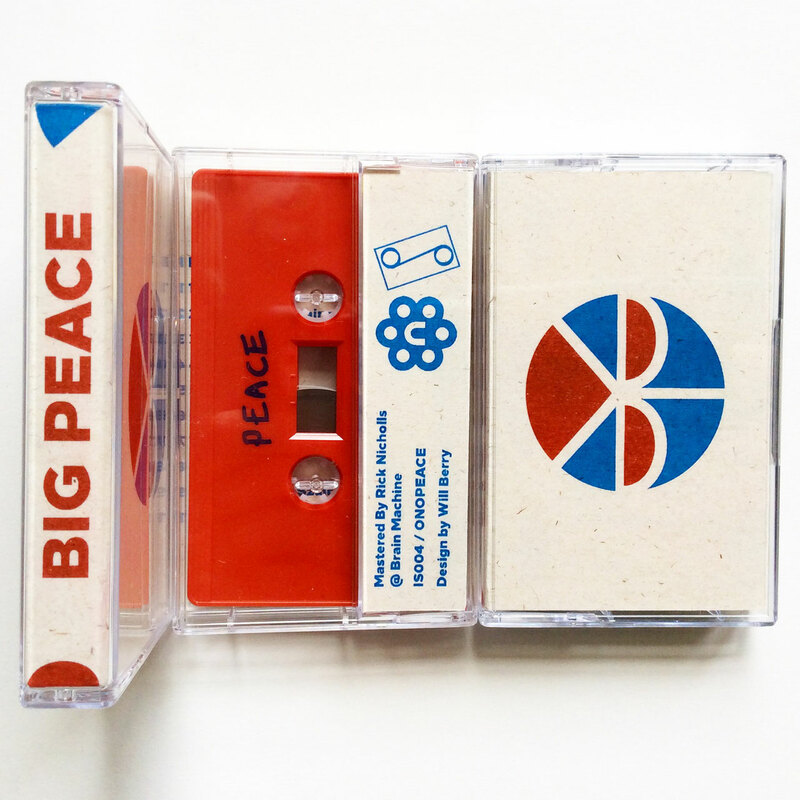 Peace & War was created between 2010-2016 and is a two part collection of instrumentals made from samples and original material with an awareness of DIY music and a clear influence from early 90's Warp / electronica. The music is bright eyed and positive but keeps it's foot firmly in the present as it marries its hip hop influences with a very post-everything, 2016 aesthetic. 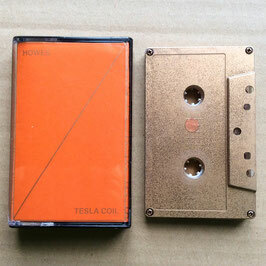 References could be made with 1080p, 100% Silk and the more recent Hyperdub output; but this definitely stands out as something sincere and considered, not simply an attempt to latch onto a fashionable trent of also-rans. Although highly produced, this is honest music that should resonante with the heart as much as it stimulates the mind and body. There's elements of yearning, lust, wide-eyed optimism and serene melancholy. Wonderfully sequenced and presented, this is a brilliantly realized piece. Highly recommended!